Using an iron for heat transfer vinyl is something most Silhouette crafters have done at one point or another. Whether it's because you're a beginner and haven't decided if you need a heat press yet or because you don't do many Silhouette HTV projects so you've decided an iron is good enough. 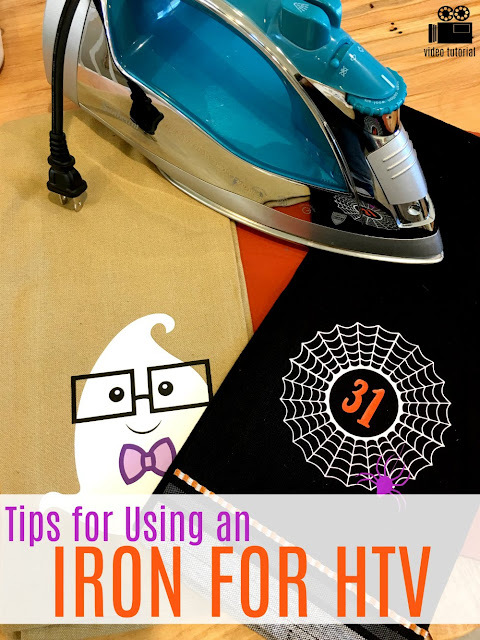 Using an iron for HTV can work for your Silhouette heat transfer vinyl projects as long as you follow a few simple rules. Check out this Silhouette School Facebook Live video I recently shared on applying HTV with an iron for more tips including how to layer heat transfer vinyl with an iron! Like Silhouette School's video tutorials? Check out Silhouette U - our premium membership site which has a Silhouette video library of over 150 videos and growing plus lots of other membership benefits including 1:1 help! To download the free Silhouette Halloween Designs for personal use you can grab them here. The spider web site is also available with the commercial use license from our sister site So Fontsy. 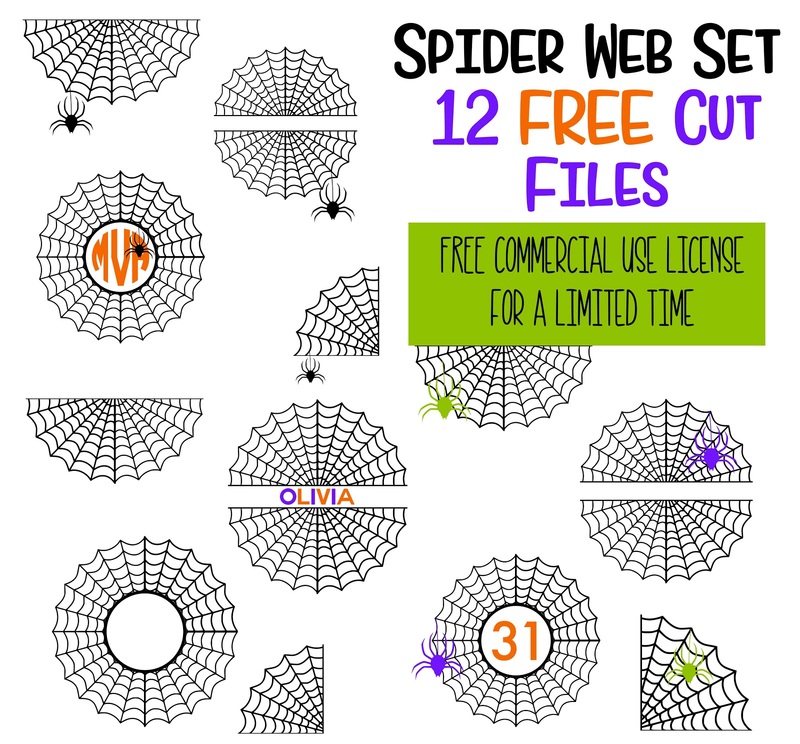 Use the code SPIDER til 9/24/18 to get the Halloween SVG/PNG set free too!